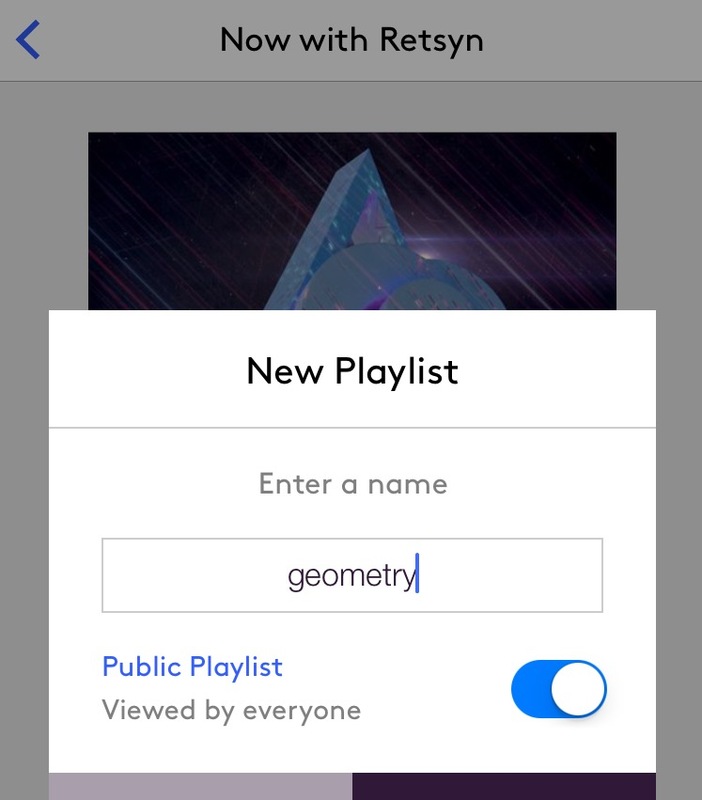 Playlists allow you to create lists of artworks that you can set your EO to automatically rotate through. Artworks you've marked as "Favorite" will automatically be it's own playlist. Please note that Playlists are only available through the Electric Objects app. You can create and add to a playlist when looking at an artwork. 2. Select the Playlist you would like to play.